In late September 1941, the war in the east was approaching a climax. After inflicting a defeat on the Soviet armies at Kiev in early September, Hitler re-directed the victorious Wehrmacht armies toward Moscow. 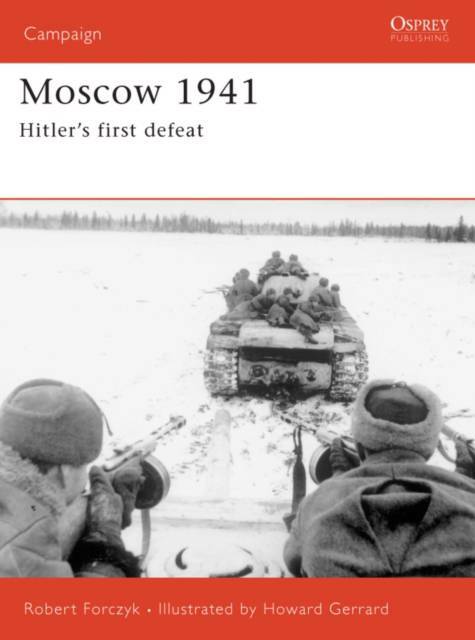 This title details the battle that took place right up to the suburbs of Moscow itself.